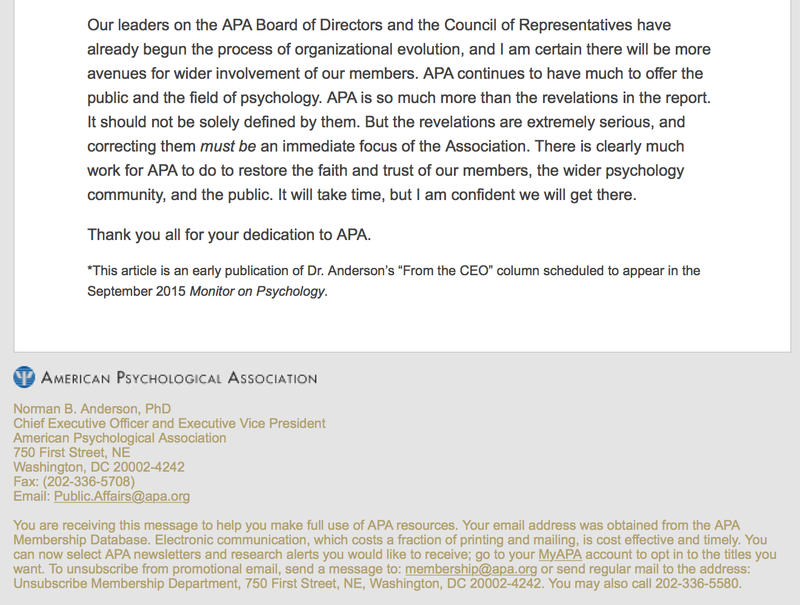 Dr Anderson emailed this message to all American Psychological Association Members on July 23, 2015. Dr Anderson is the CEO of APA. 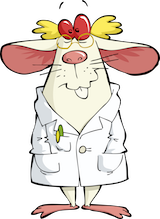 Dr Anderson was allowed by the Board of Directors of the APA to delay his departure from APA until late 2015. Had I been a member of the Board, I would have voted to make the departure effective immediately. Same old, same old. 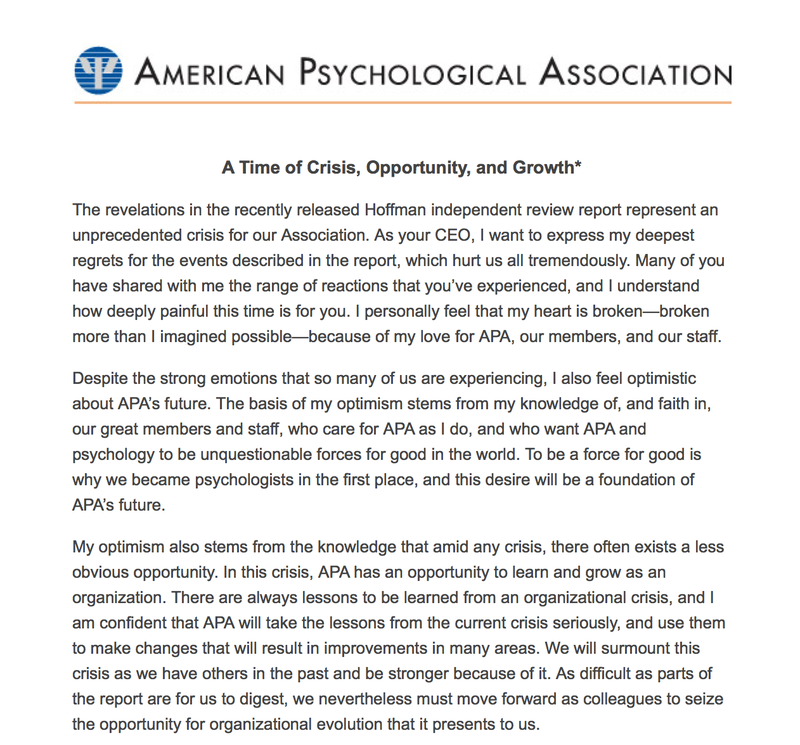 APA needs to move the resignation date to take place immediately. And stop letting Dr Anderson rewrite history.